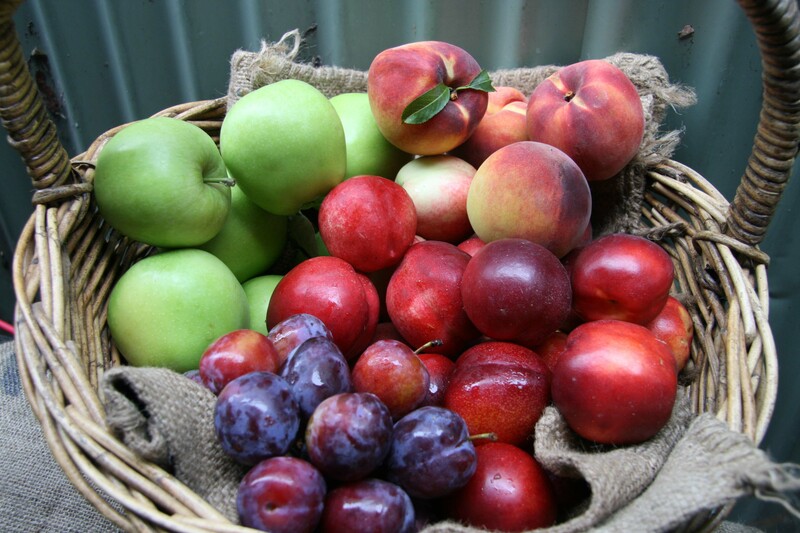 Seasonal ‘Local’ Produce Boxes | The Farm Gate by Nashdale Fruit Co. 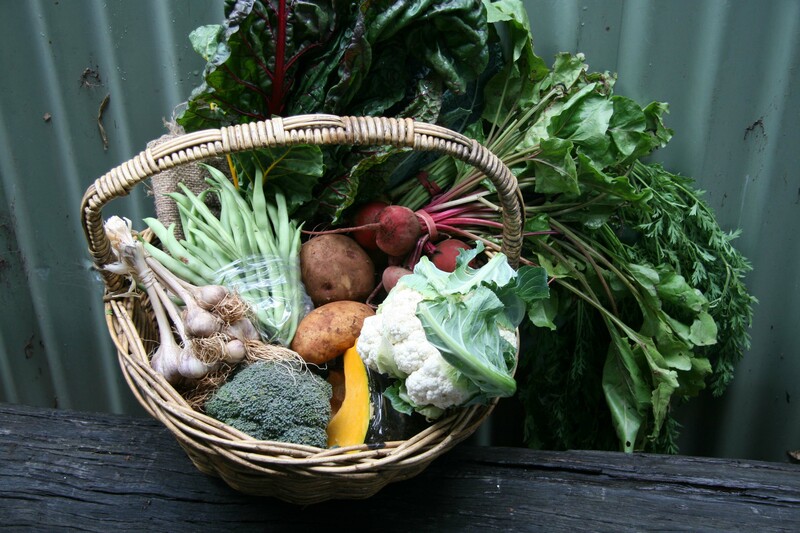 In April 2013 we relaunched our ‘Local Fruit & Vegetable Boxes’. As with most things local, in a lot of circumstances we will not be able to compete with major supermarkets or grocers weekly specials. However we can guarantee a set price all year round and a set quality of produce. You will also know that you are supporting farmers directly in our region. All of the produce that we either grow or source from our neighbouring friends (other farmers) is within approx 50min drive from our farm. During times of the year when our region is all but hibernating, or for items that we can not grow readily in our cold climate, we source items from no further than 100 miles, from farmers that we consider friends. We are very fortunate to have great relationships with some fabulous farmers! This allows us to have access to great quality produce that we may not grow ourselves! provide is what is able to be grown locally at that time of year. We have mixed fruit and vegetable boxes at three different sizes which would suit most household sizes. Orders will be required by Tuesday COB of each week for delivery/pick up that Thursday. If you are a local to Orange or the Orange Region (or planning a visit) and are interested in finding out more information please send us an email and we will get back to you as soon as we can.